Extremely well built Baillie Estate home located on a quiet court and backing onto private and mature ravine. The strong architectural design along with the combination of beautiful landscaping, a cut stone exterior and a cedar roof, results in truly beautiful curb appeal. At the time of construction, this home exceeded the current building standards. It was built with superior quality materials at a very high level of craftsmanship throughout. The final result is luxurious, timeless and elegant. Features such as extra height on doors and passage ways, transoms on most windows and a lot of raised and detailed mouldings in the ceilings add to the appeal. The abundance of high end windows are by Pella and they all feature integrated retractable screens and are all operable and most importantly, fill the home with natural light. The Downsview kitchen with a massive working island and top quality appliances is open to the two-storey great room. There is also a large eat-in area and a built-in desk area with additional cabinetry for storage. 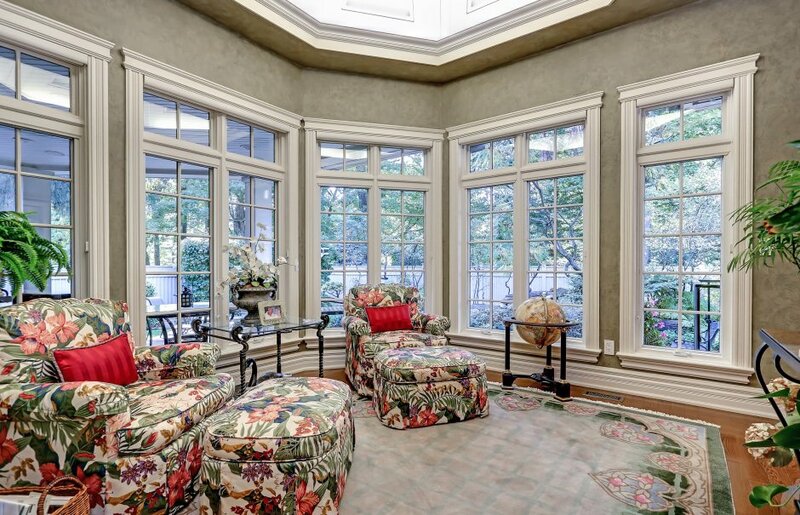 The amazing sun room and private office found at the back of the home, is filled with windows and doors designed to capitalize on the manicured gardens and lush ravine. 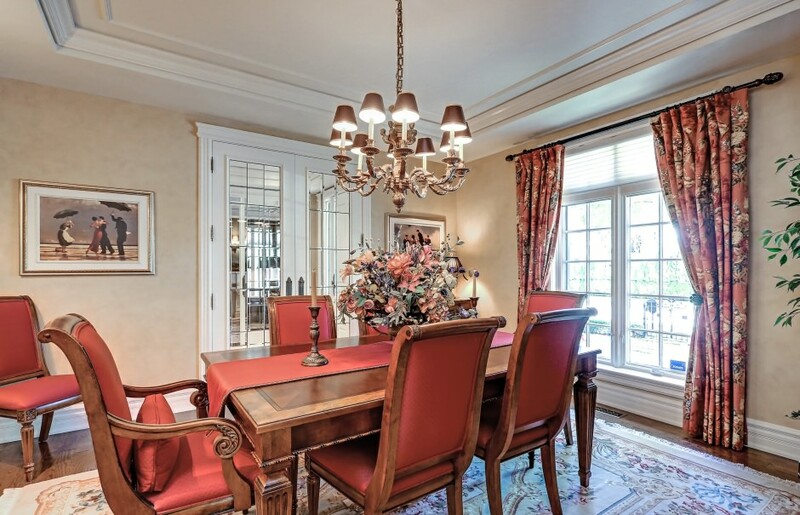 The main floor also features a spacious dining room and den at the front of the home, as well as main floor laundry. The second level features a very impressive master retreat with a large bedroom with vaulted ceilings, an incredible walk-in closet, a large dressing room with barrel ceilings and a terrific master ensuite. This master retreat was designed with the home owner in mind as it occupies more than half of the 2nd level’s square footage. 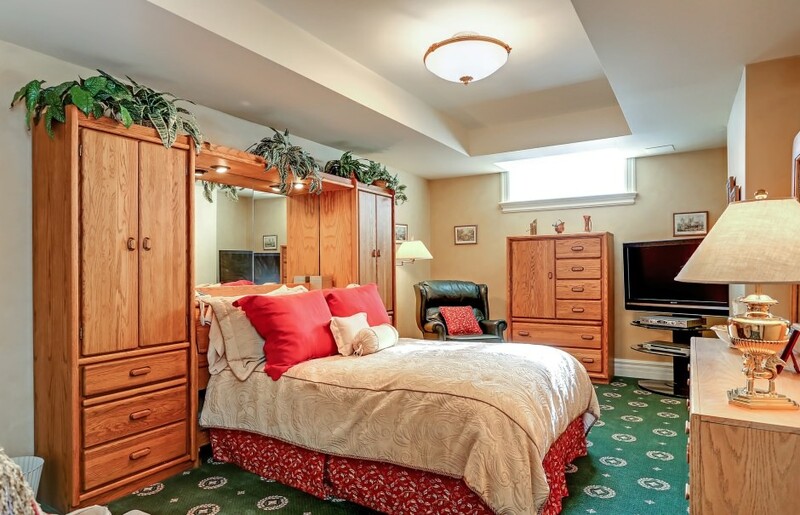 There are 2 additional bedrooms on this level which also feature interesting ceiling details and walk-in closets. 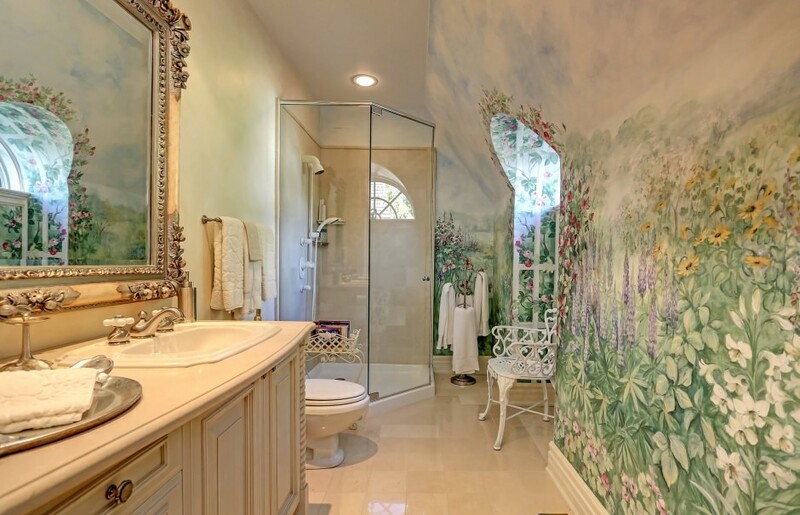 These bedrooms share a luxurious bath. The lower level is an entertainers delight with a massive recreation room that features a billiards area, a room warming gas fireplace, big screen TV viewing area, cards table and more. This is a guy’s dream basement. An additional bedroom with full bath and sauna as well as a workshop/craft area round out the lower level. Other features of this home included integrated audio and lighting systems, a large beautiful 2.5 car garage (yes beautiful), it has a tiled floor, and features a sink and TV rough-in. This home is a delight, inside and out. The attention to detail in the design, craftsmanship and flow is superb.